Twin Spin Slot Machine: Play With No Download! 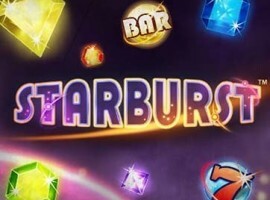 If you’re one of those players who cannot decide whether they want to play a classic slot machine or a modern one, NetEnt has found a solution for you. 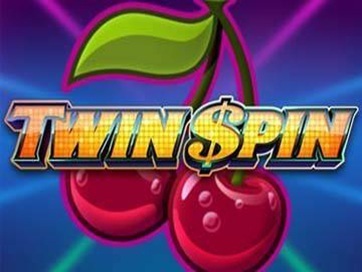 Twin Spin is a fruit-themed game that brings back the joy of spinning the reels of a retro slot without being boring. While the screen is filled with symbols of fruits, diamonds, sevens, and other classic icons, the features and the graphics are well adapted to the new trends. 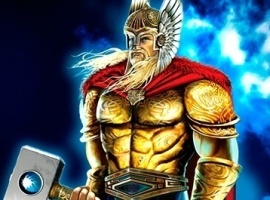 Overall, Twin Spin slot is a combination of old and new, so you will surely enjoy it! 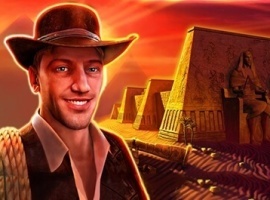 When it comes to the visual elements, the Twin Spin casino game looks nothing like those retro machines people used to play in land-based casinos in the past. 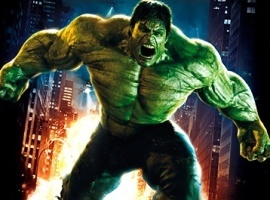 The only elements that remind you of classic games are the symbols but they’re all designed to look modern and fresh. You might expect the Twin Spin slot machine to use those common, polyphonic sounds that are specific to retro slots but it actually doesn’t. 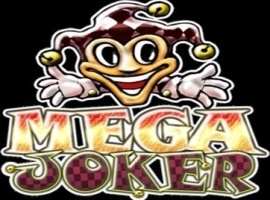 The sound scheme of this game includes groovy music combined with some cool effects that create a nice mix with the high-quality, modern graphics. Twin Spin slot uses a pretty common configuration with a 5x3 grid and a modern rewarding system with 243 ways to win. 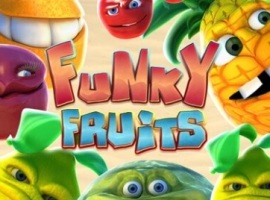 The gameplay makes it very different from those big fruit-themed machines that were once available in bars and pubs while its special features turn it into a modern game, even though it uses a classic theme. Twin Spin slot machine features an option called ‘twin reel’, meaning that each spin has at least two reels that land the same symbols. Their number increases based on the icons they include and you can even have five similar reels in a round, meaning that you will be rewarded with some impressive prizes. The wild symbol is really easy to spot, as it consists of the word ‘wild’ and it substitutes any other icon on the reels, creating winning opportunities after unlucky rounds. 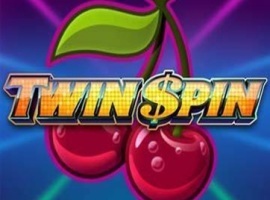 Twin Spin is the best choice for those players who can never get bored of classic slots but are tired of old-fashioned graphics, simple gameplays, and annoying sound effects. 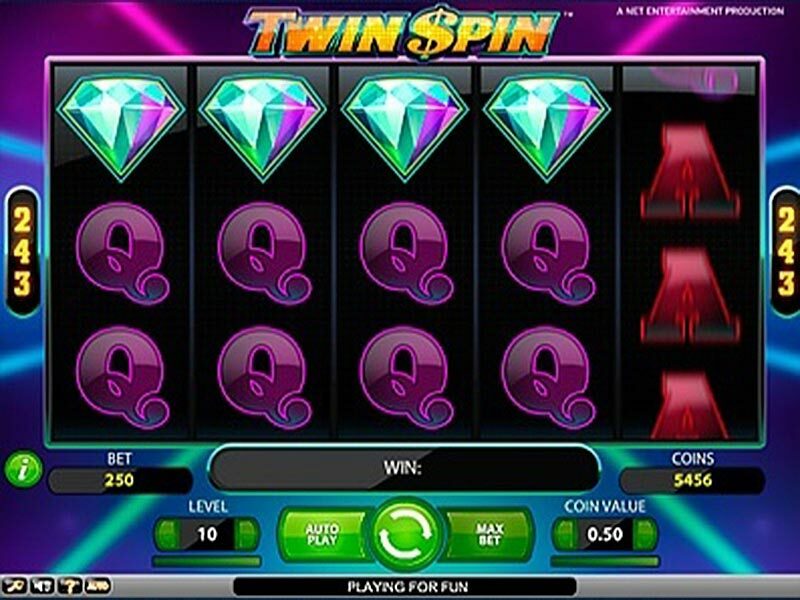 Combining an old theme with new features and modern visuals, Twin Spin slot manages to attract all kinds of punters, from experienced players to beginners.